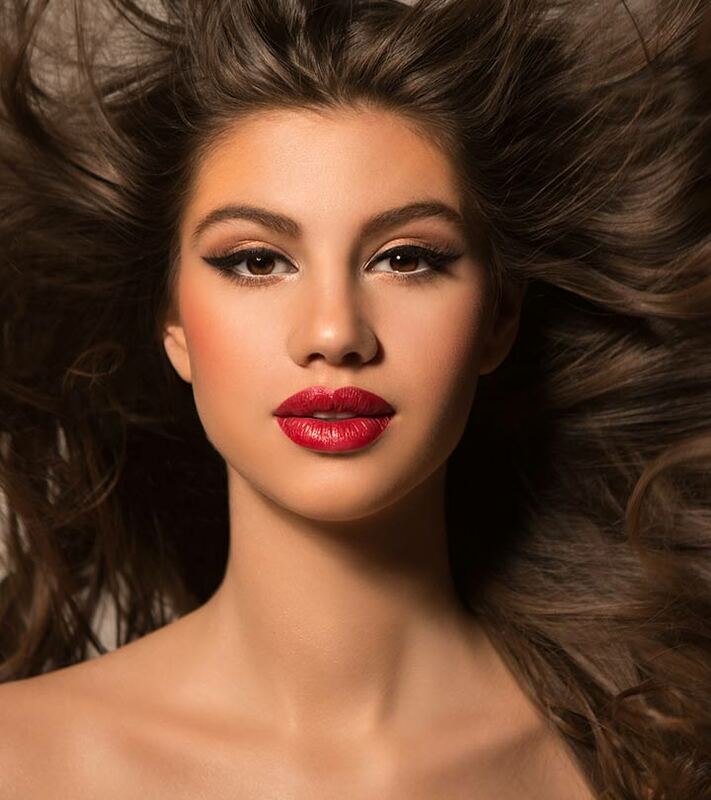 Imagine you are out on a date, looking just right for the occasion, wearing the perfect dress and shoes, and the just the right amount of makeup – strawberry lips, rosy cheeks, and smoky eyes. Then down comes the pouring rain and your makeup begins to run. Awful, right? Well, this doesn’t ever have to come true. 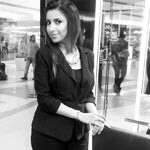 You don’t have to be stuck in such embarrassing situations anymore, considering there is a whole range of makeup products in the market that are waterproof and effectively stay on come what may – rain, tears, or sweat. Let’s take a look at the top ten waterproof eyeliner brands available in stores. Here are top 10 waterproof eyeliners available in India. 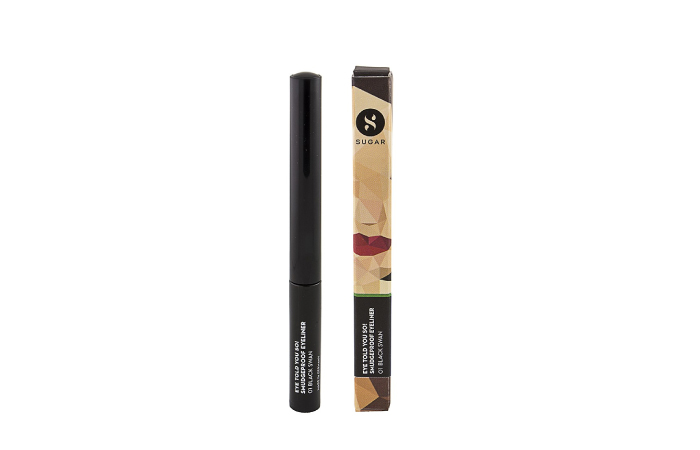 This is a rich black liquid eyeliner that provides a non-smudge, long-lasting, and glossy effect to the eyes. The felt tip is pointed to facilitate the drawing of a precise line and add definition to the eyes. A must-have product to have in your kit. 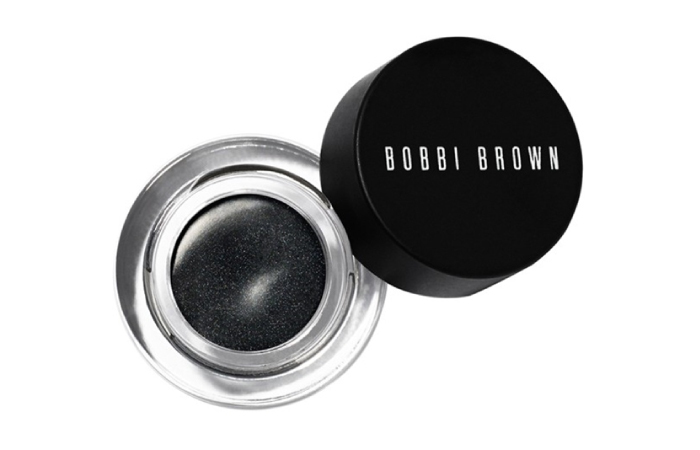 This long wear gel liner by Bobbi Brown was awarded the “Best Beauty Buys” award by InStyle magazine(April 2015). This award winning iconic liner provides the precision of a liquid liner and the easy application of a gel liner. It’s sweat and humidity resistant and lasts for up to 12 hours. 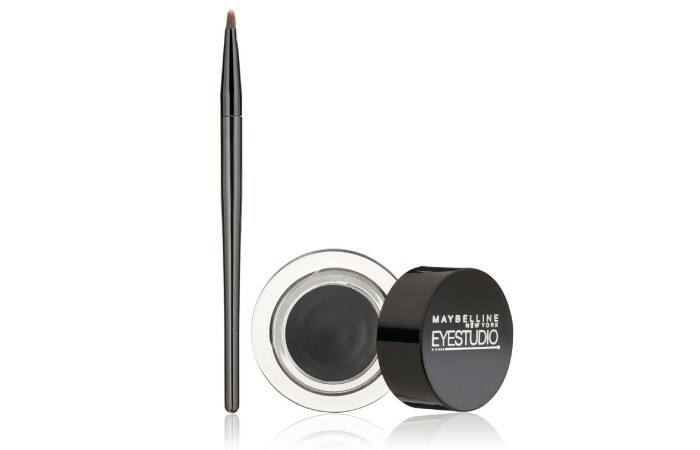 Well-worth the buzz, The Maybelline Lasting Drama Gel Eyeliner comes along with a brush for easy application. This product dries off quickly and does not smudge easily. Effectively waterproof, it’s also oil-free, smudge-proof, and lasts up to an amazing 24 hours. Additionally, It’s ophthalmologist tested and safe for contact lens wearers. The gel addict liner gives an intense color while providing a professional finish to your eyes. It’s beautifully packaged in a tiny pot and has a long and sleek cap which holds an applicator brush. The brush makes the application easy and effortless. It’s smudge proof and lasts all day long without smearing. It’s perfect for everyday use. 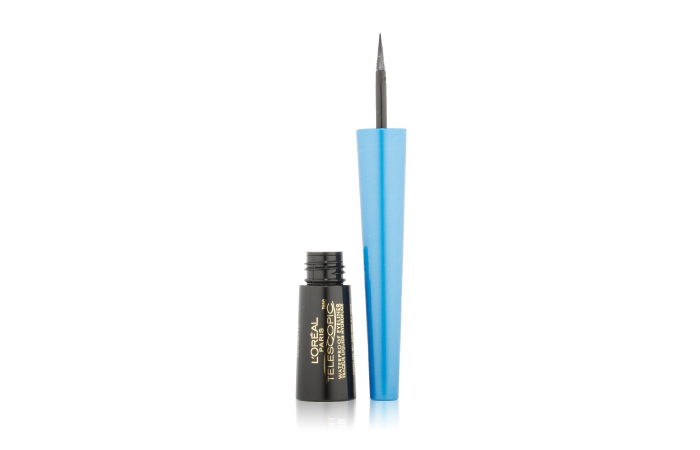 Stay All Day Waterproof Eyeliner is easy to apply and stays on all day – and throughout the night as well! 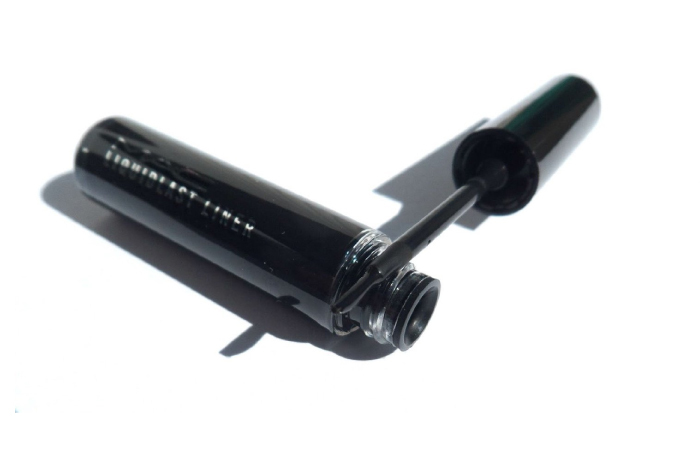 It is a liquid liner in a marker-like felt tip format, which makes the application hassle free and glides on smoothly without tugging or pulling the skin. It dries quickly and is perfect for beginners. Want to highlight your eyes when you’re running late? This eyeliner is surely going to save a lot of your time. It provides an amazing silky matte finish that does not smudge or peel off and stays put for up to 24 hours. 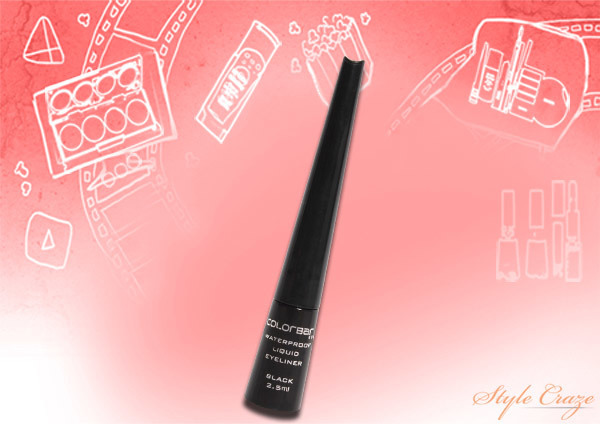 Create magic with just one stroke of this product and make your eyes look oh-so-gorgeous! 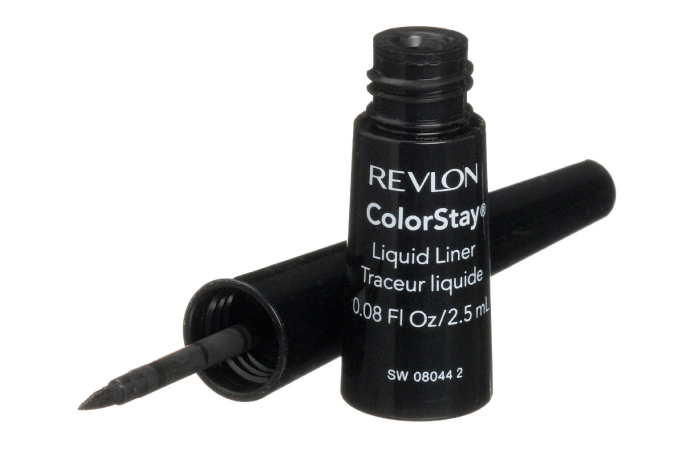 Accentuate the beauty of your eyes with a touch of elegance and sophistication with the Colorstay liquid liner. It gives you the precision of an ultra thin liner. It also moisturizes due to its Vitamin E and Aloe Vera content. It’s super long lasting and does not smudge, smear, or wear-off. 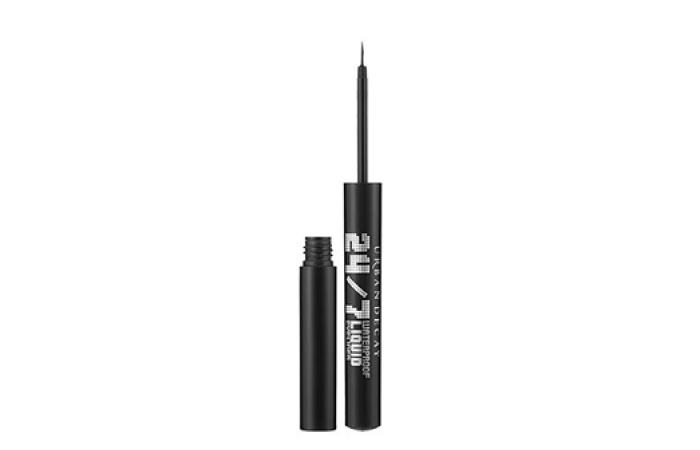 This liner is perfect to add drama to the eyes that lasts all day long. The slant, angled felt tip is designed for accurate application. It glides smoothly on the eyelids. It’s smudge proof and lasts up to 16 hours without smudging or creasing. 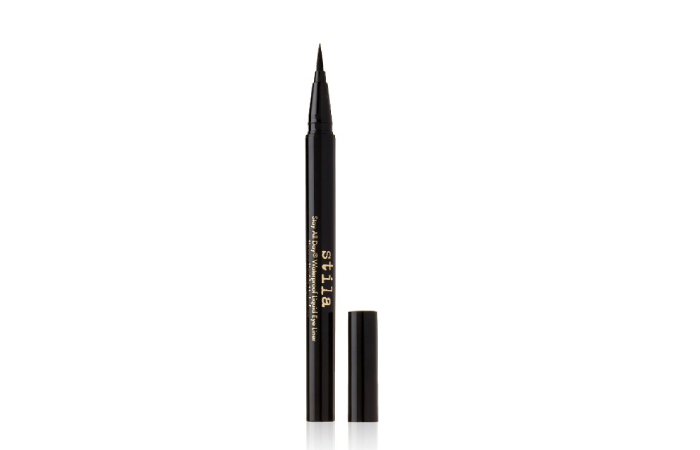 As the name suggests, it’s a 24-hours long-stay waterproof eyeliner. The ultra fine short tip of the brush is perfect to create the winged eye look. 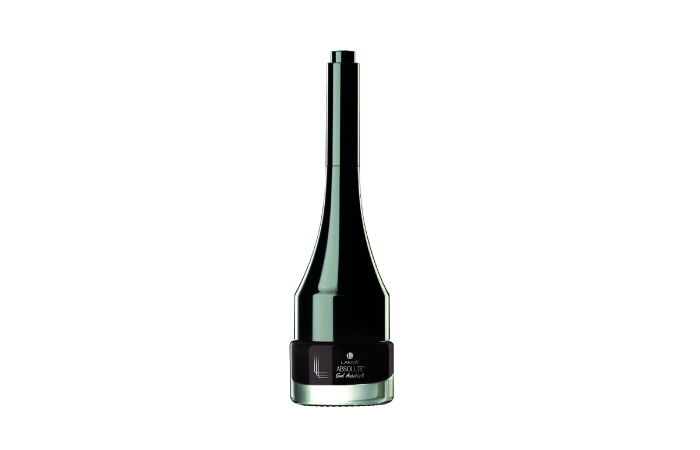 The applicator brush also makes it easy to control the strokes during application. It’s highly pigmented and provides a matte finish. Colorbar Precision Waterproof Eyeliner is literally flying off the shelves – it’s that good! The eyeliner is available in three basic shades – black, brown, and blue. It is long-lasting and waterproof, and does not flake, smudge, or peel off. The high definition felt tip applicator makes the application super easy, and one stroke is enough to make the eyes look defined. So these were our top picks for eyeliners that would make your eyes look more sculpted and defined. What are you waiting for? Give them a shot and let us know which one earned your loyalty in the comments section below!